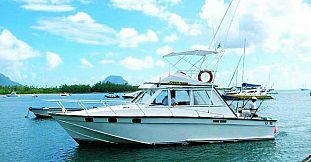 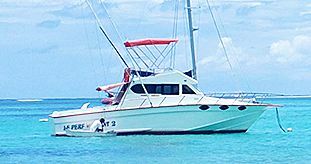 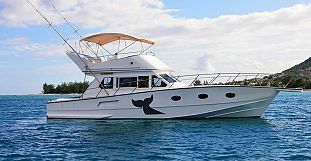 If you want the adrenaline rush then you must try deep-sea fishing in Mauritius also known as Big Game Fishing. 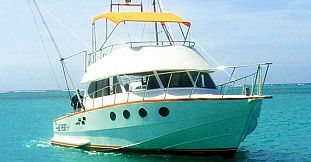 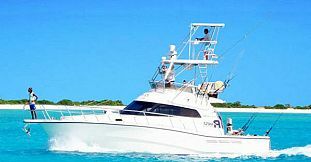 Our Deep Sea Fishing trips depart both from Grand Bay and Black River and for the convenience of our clients we do offer the choice between half day and full day fishing trips. 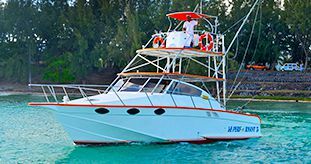 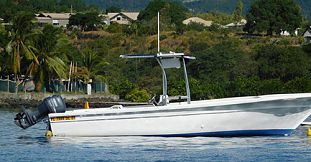 Most of the Deep Sea fishing are done on exclusive-private basis offering you to benefit from the personal guidance of the qualified boat’s staff who can teach you all about fishing, making sure you have a fishing trip according to your fishing level and preferences. 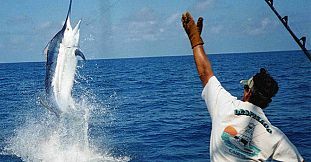 For the individual travelers, we do also offer special fishing trips in Black River which is exceptionally done on shared basis. 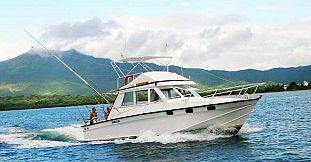 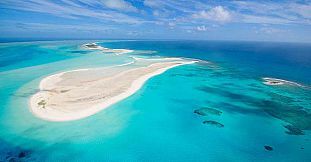 Upon request, we do also cater for overnight fishing expeditions to remote fishing banks and to virgin fishing destinations such as St Brandon, Soudan Bank, Agalega and more.